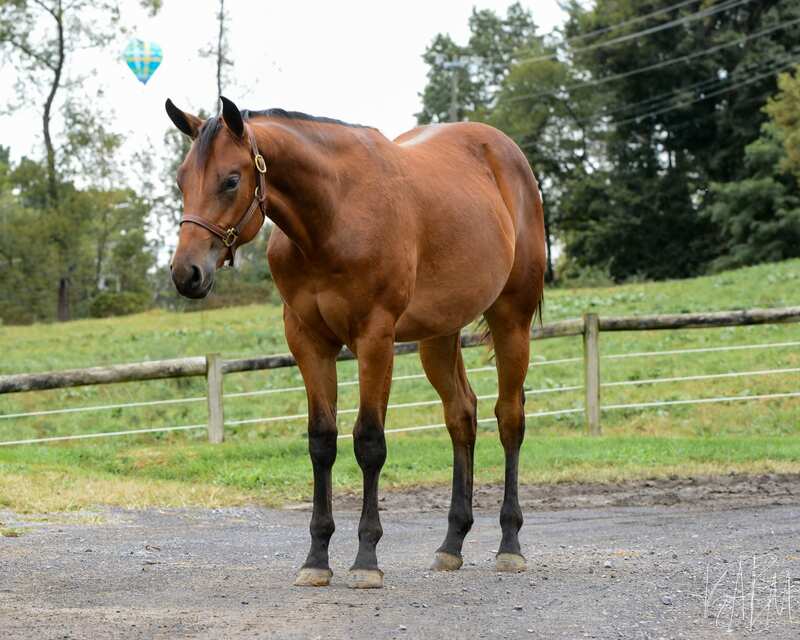 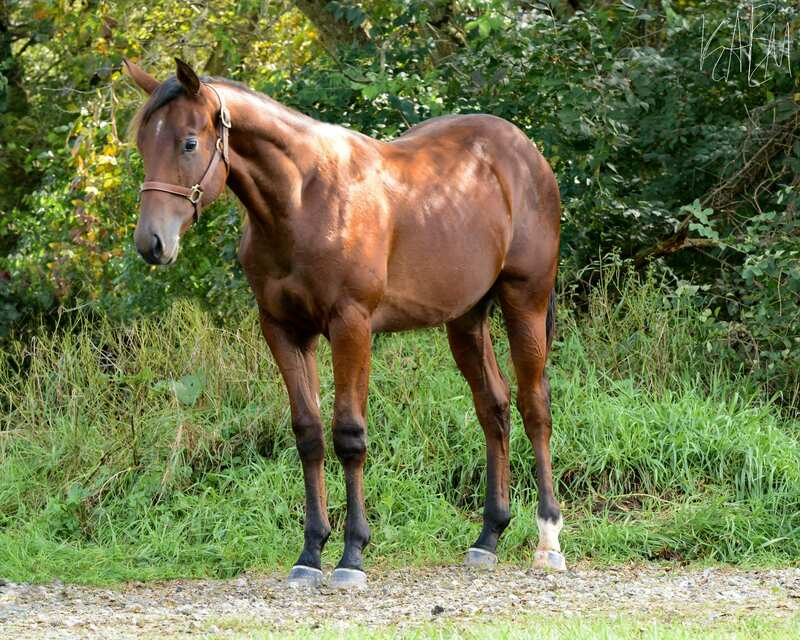 PSU Dynamic Mechanic is a very willing and responsive beautiful bay gelding. 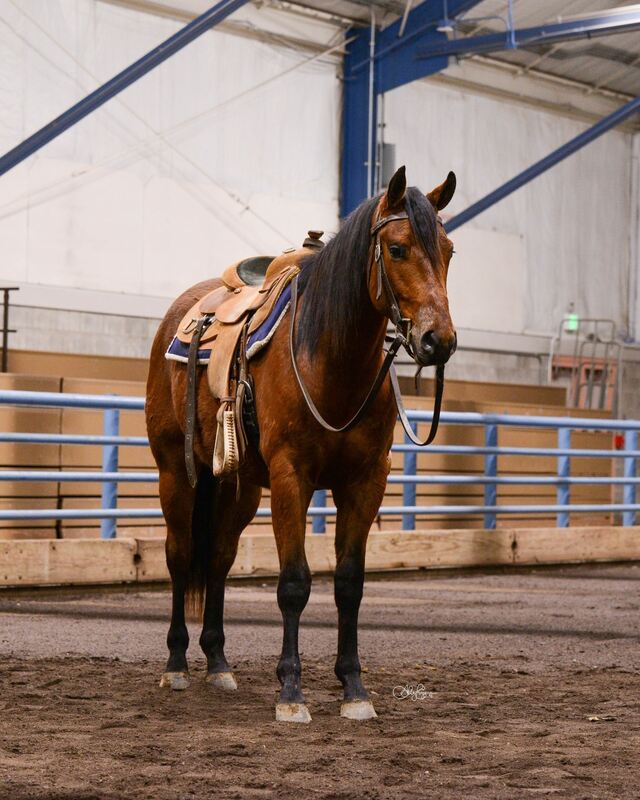 He has a smooth stride which makes for an easy ride. 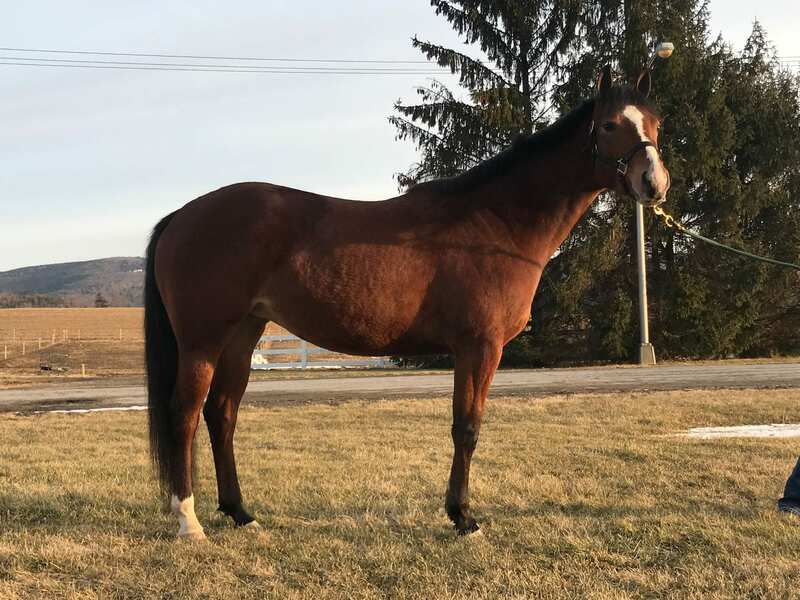 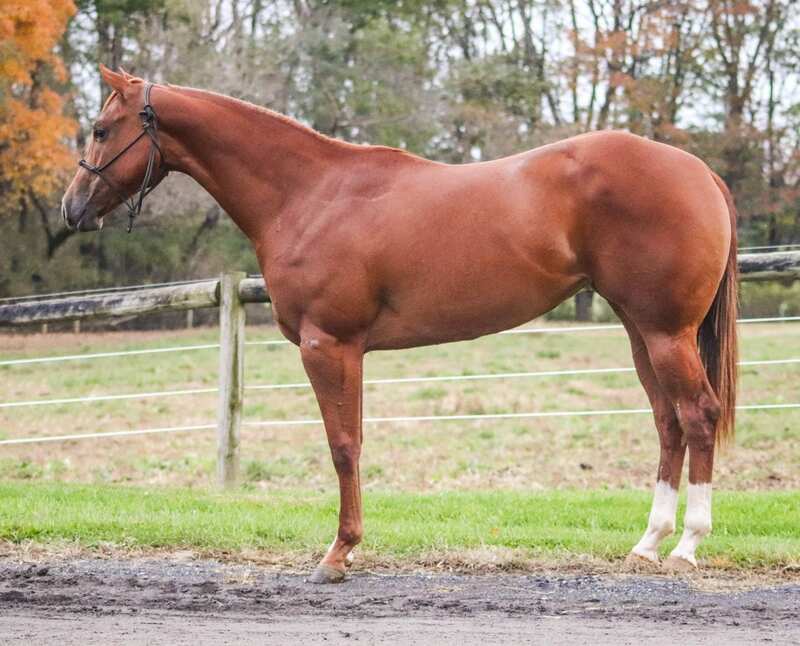 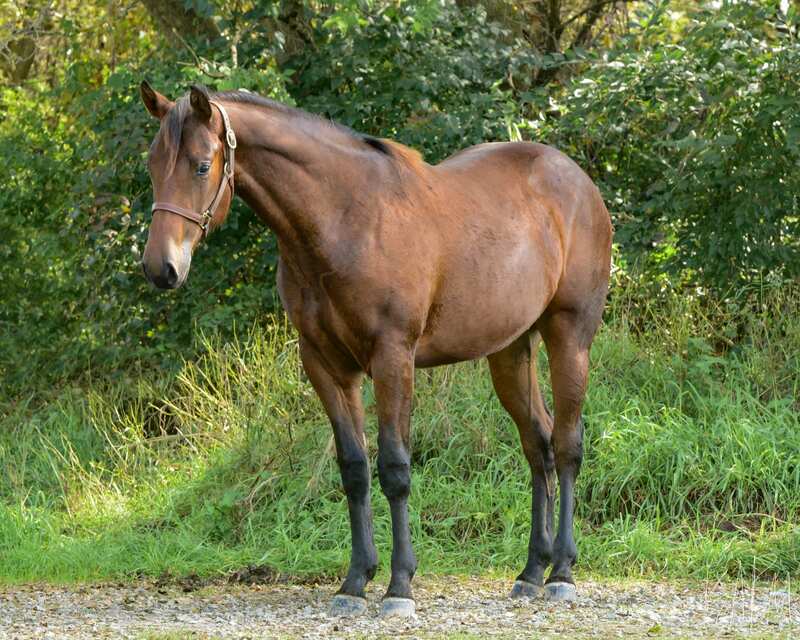 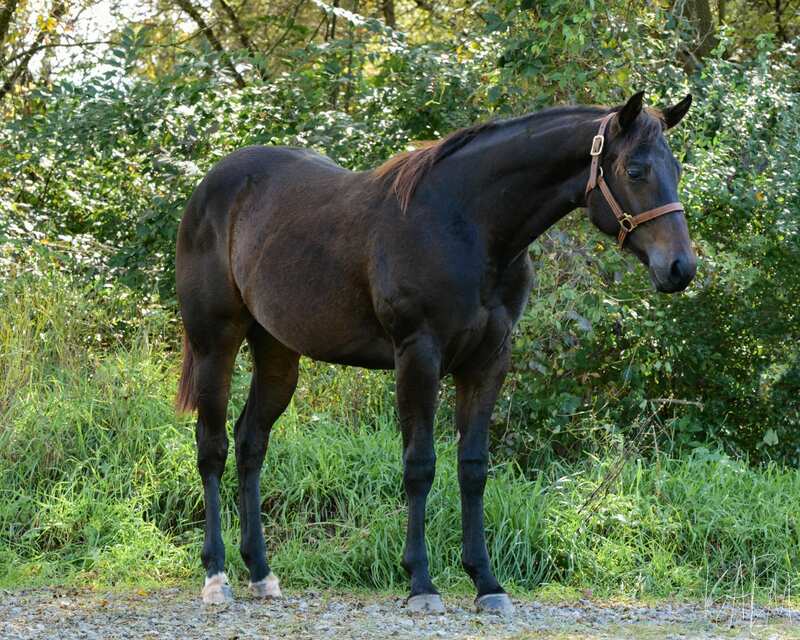 This gelding would make an excellent all-around prospect and has the pedigree to help him get there. 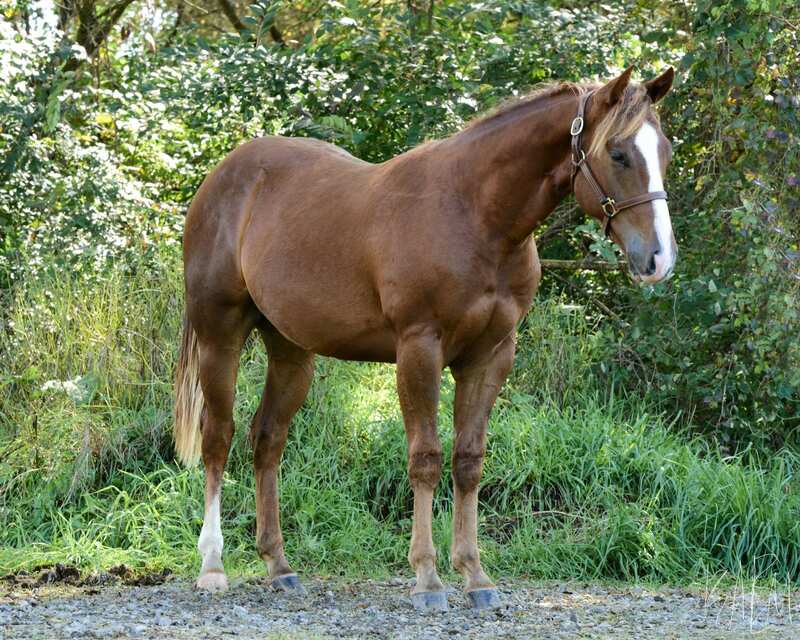 He is sired by Mechanic a 2010 16.1h stallion standing at Dry River Ranch. Mechanic is a top 10 finisher at the AQHA World Championship Show and an All American Quarter Horse Congress reserve champion. 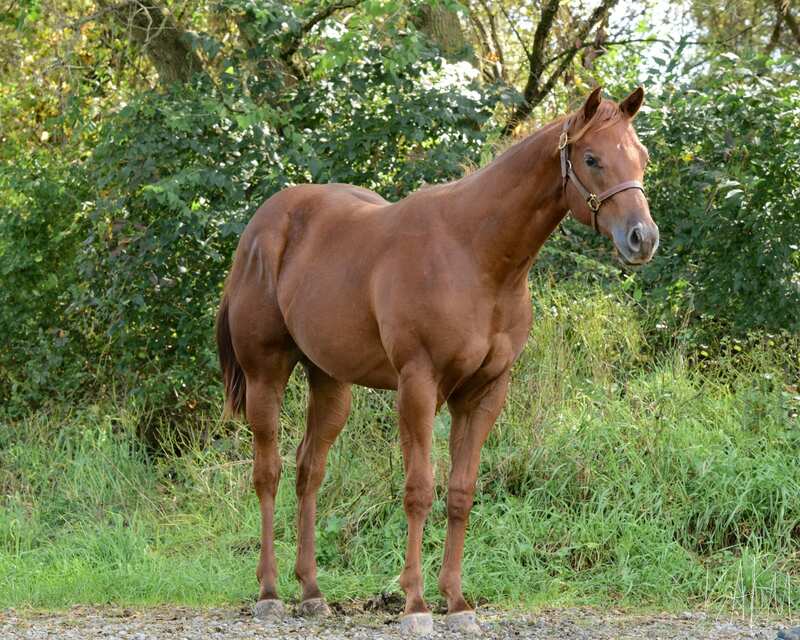 He is also currently the high point western pleasure stallion in the nation. 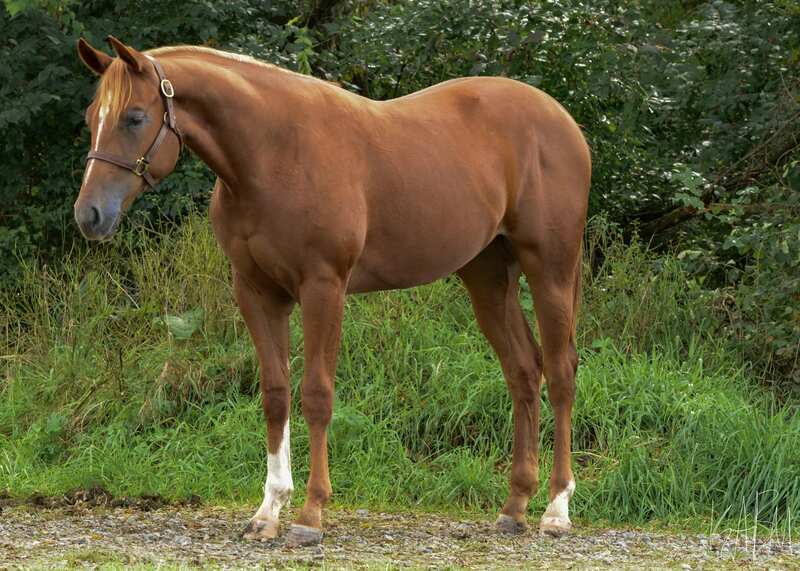 Mechanic’s sire A Good Machine was a legendary western pleasure champion who won numerous AQHA, APHA, and NSBA world championships along with numerous champion All American Quarter Horse Congress titles. 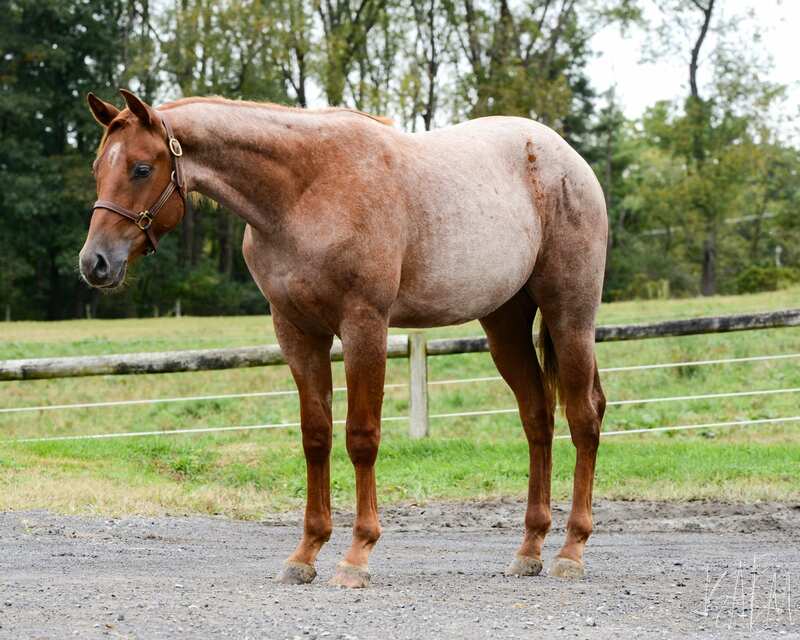 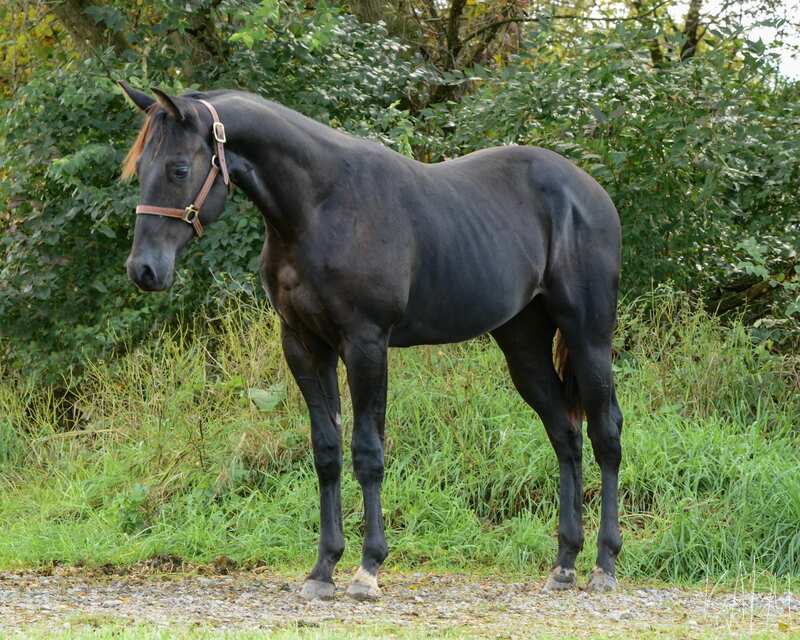 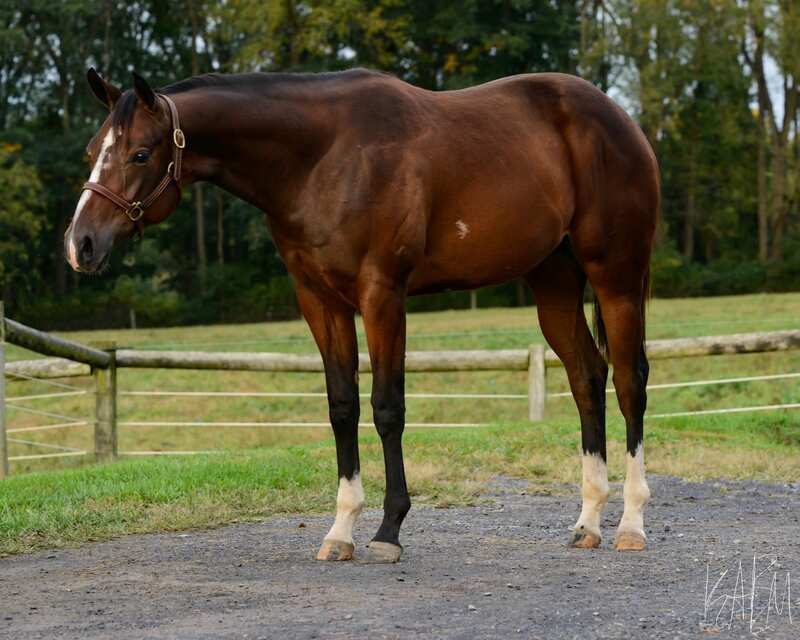 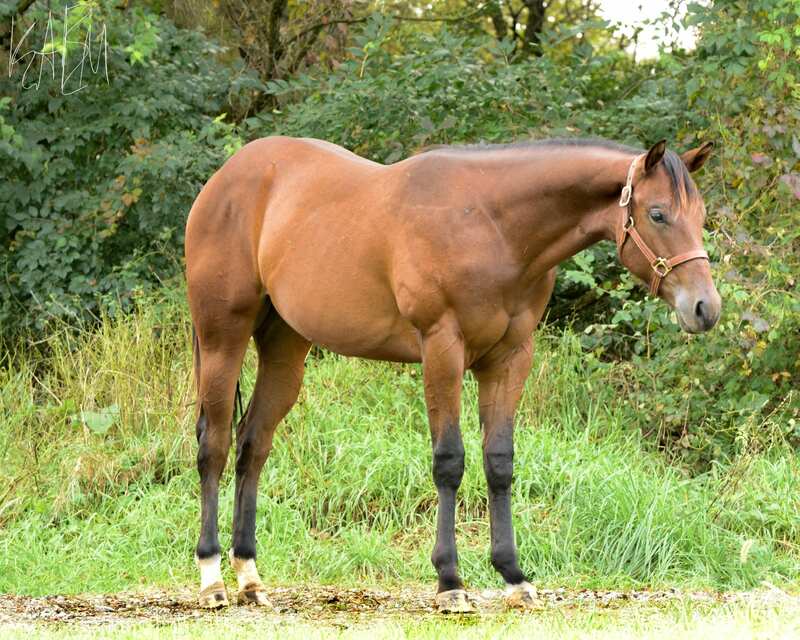 Dynamic Mechanic’s dam, Dynamic Zippo, is a successful mare in Penn State’s breeding program. 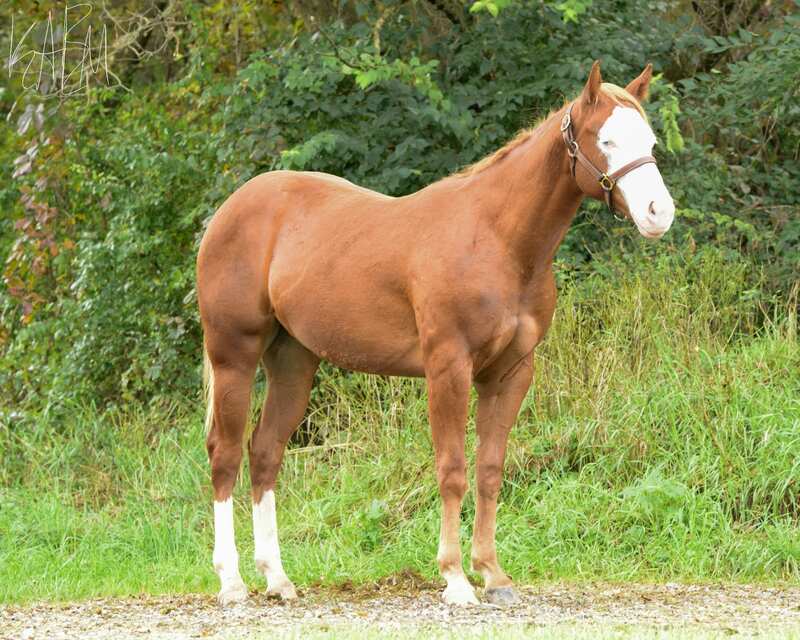 She has produced many foals that have gone on to be extremely successful in both breeding and showing. 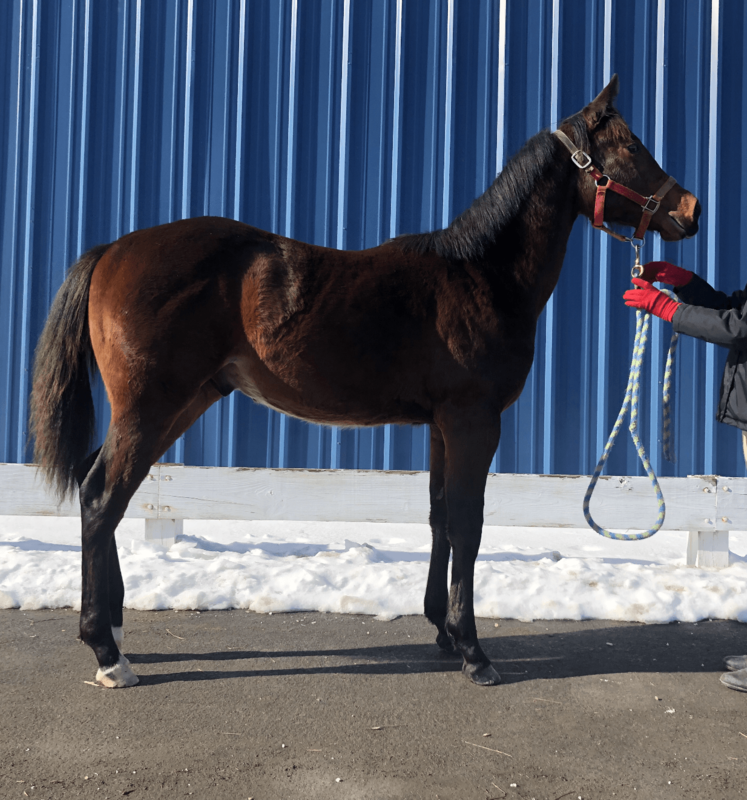 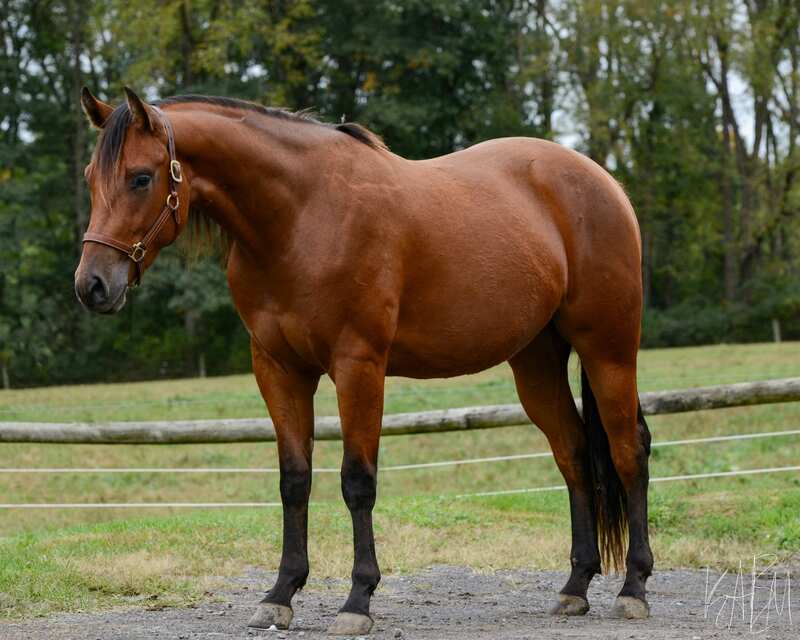 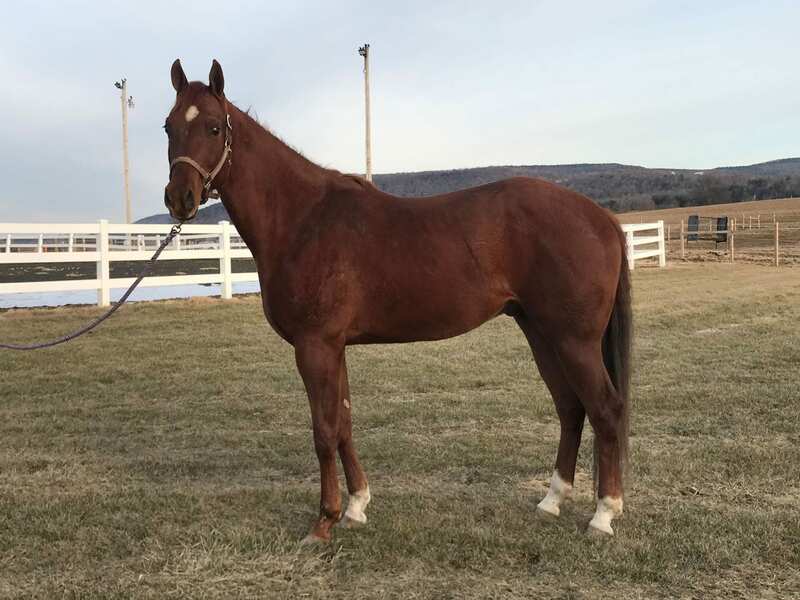 One notable foal out of Dynamic Zippo is PSU Dynamic Krymsun, who holds two top ten finishes in Performance Halter Stallions Class and the Green Western Riding Class. 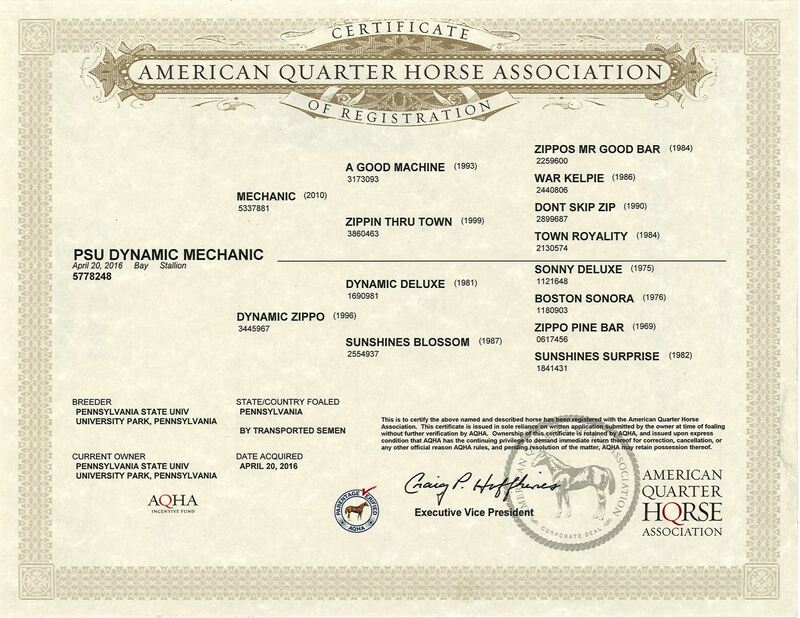 Dynamic Zippo has a record of her own, as she has her superior in Western Pleasure, Open Register of Merit, and Amateur Register of Merit.